This year the festival, based in the northern Italian city of Turin and now in its third edition, will take place from 11-14 October, and includes ‘workshops, performances, a graphic fair and talks by international design and illustration collectives’. Among the guests are Onlab (Germany / Switzerland), Heretic (UK), Studio Dumbar (Netherlands), Mucho (Spain, France, US) and Pentagram. 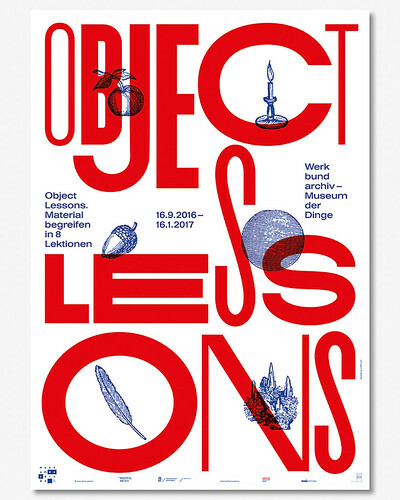 Poster for the exhibition ‘Object Lessons’ at the Museum der Dinge in Berlin, 2016. Design: Sascha Lobe, Pentagram. 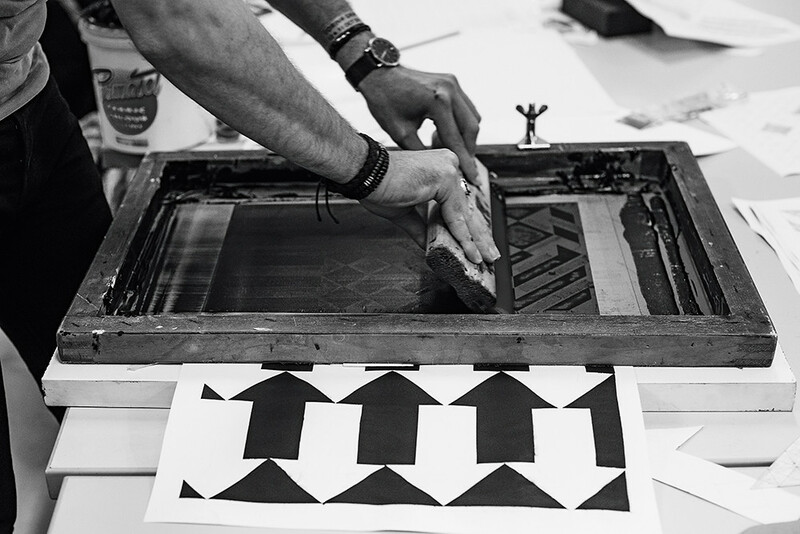 Top: Participants making prints as part of Patrick Thomas’s ‘Lo-tech screenprint’ workshop, 2017. 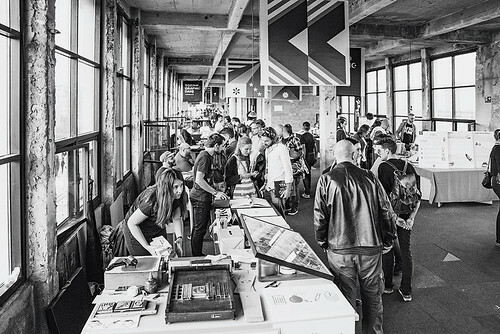 The festival’s market fair, held in the Toolbox Coworking space at TGD in 2017. 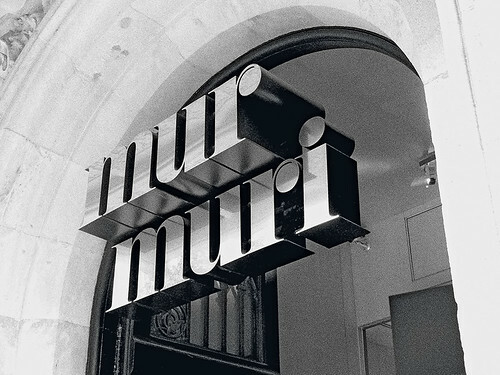 Visual identity for Murmuri, a boutique hotel in central Barcelona, 2008. Design: Mucho. The exhibitions will be held in the Toolbox Coworking space, housed in a converted factory that has 8000m2 of space to display a diverse range of contemporary and historical work. Among the 30 shows, one addresses the Polish scene; another covers Italian graphic design and ‘Out of Town’ focuses on The New Yorker’s influence around the world. 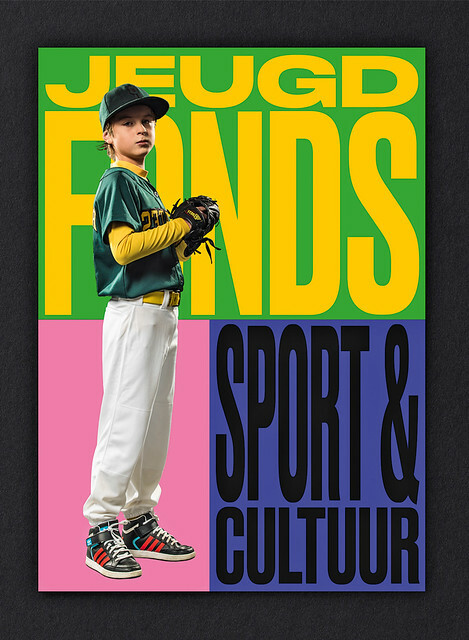 Visual identity for Jeugdfonds Sport & Cultuur, designed with responsive typography to reflect the client’s ‘active’ nature, 2018. Design: Studio Dumbar. A likely highlight of the festival will be ‘Alien Signals’, Studio Dumbar’s workshop on 11 October, with a brief that asks participants to welcome visiting aliens with moving images; all that the young designers will have to guide them is an ‘audio signal from outer space’. The following day, Dumbar’s Christopher Noort (designer) and Liza Enebeis (creative director) will give a talk with the grand – and topical – subject of ‘The Truth’. Studio Dumbar’s celebrated identity design projects include Amsterdam Sinfonietta, the Transavia low-cost airline, Mauritshuis (the Dutch Royal Picture Gallery) and Jeugdfonds Sport & Cultuur (Youth Foundation for Sports & Culture). Sascha Lobe, who has recently joined Pentagram, will talk about his identity design projects for Berlin’s Bauhaus Archiv and the new Amorepacific building in Seoul, South Korea. Vasjen Katro, Baugasm: One Poster a Day for 365 Days, 2016-present (continuing). Other TGD participants include Italian illustrator Riccardo Guasco, Paolo Tassinari (Tassinari / Vetta), Polish designer Filip Zagórsky and video maker Matteo Bruno (Slim Dogs). Two Pulp writers will also be giving talks – Jonathan Pierini on the challenges of contemporary publishing and David Fornari who will discuss practical projects and design research. 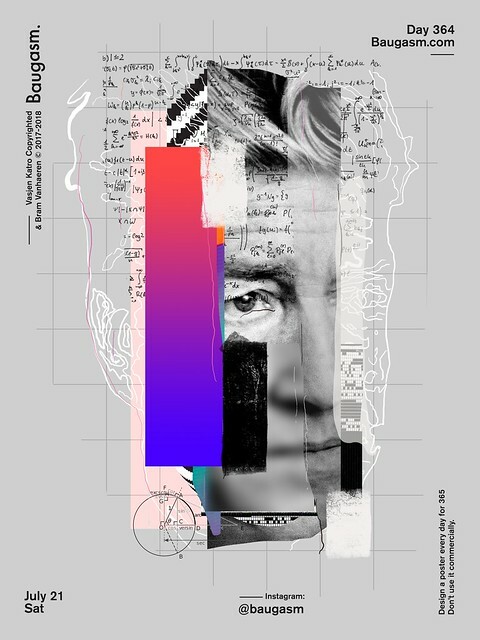 There will be contributions from Vasjen Katro, who will discuss ‘Baugasm’, his ‘one poster a day’ project, Finland-based ‘visual thinker’ Magoz and Riccardo Catagnano of Saatchi & Saatchi. 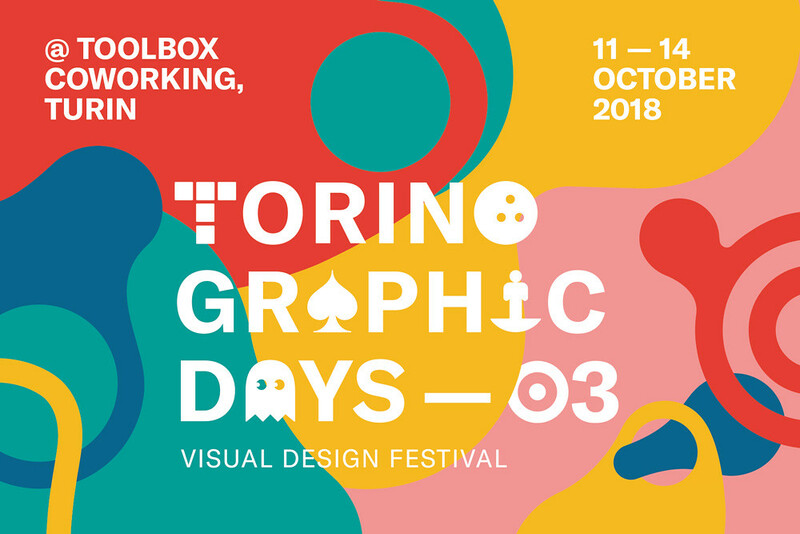 Torino Graphic Days Vol. 03 is sponsored by Fedrigoni Papers. This article originally appeared as an insert to Pulp 14, September 2018.